We host many webinars, but we were particularly excited about this one. 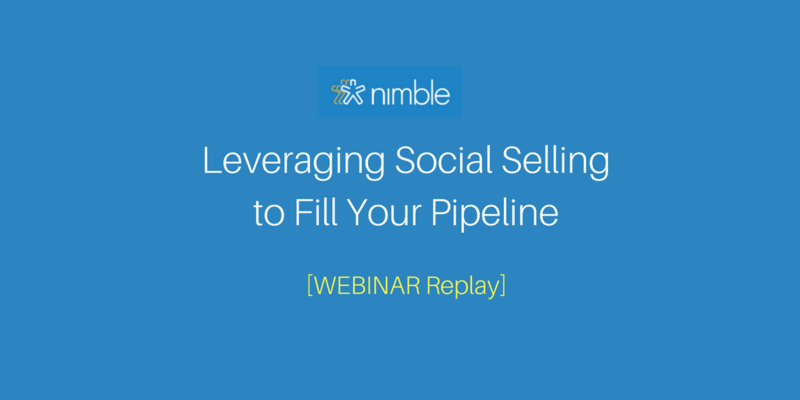 One of the reasons is that you would hardly find a better group of experts to teach you about using social selling to fill your pipeline than Brynne, Viveka, and Kurt. Another reason is that they all have amazing personalities and are a lot of fun to watch present. If you attended any of our webinars in the past or have been following the term social selling on any social networks, you might have already come across these three experts. What you may not have known is that they recently came together and formed a consulting company called Vengreso. We wanted to use this webinar to introduce their company to our community because there truly is a lot we can all learn from them. If you were not able to attend the webinar live, check out the recording! Don’t have time to watch the whole thing? No worries. You can read through the session summary under the recording. These profiles are so bad that you tell yourself that you will never want to work with the person or company which is definitely not the bucket you want to be in! It’s better than the first bucket, but you should never settle for mediocre. Your background picture should reflect your brand, your business and who you are as an influencer/business person. As you can see on the screenshot below, Viveka herself had a little fun with hers and put her company’s logo on a a picture of herself on a hang glider which lets people know a little bit about her and her personality. To make it really easy for people to connect with her, she included her email address and phone number there as well. BONUS: Brynne Tillman created a template for LinkedIn banner which you can download here. For LinkedIn banner creation, Viveka also recommended a tool called Relaythat. You should include a profesionally looking photo of yourself. Don’t underestimate the importance of a good photo because especially on a mobile device, it might be the first and only thing that people will see from your profile. LinkedIn allows you to describe yourself and your business in 120 characters. Make sure that the headline grabs people’s attention, don’t just say “CEO”, instead, describe how are you going to help people. When creating your headline, always keep in mind who your target audience is, what their main pain points are and how can you help them solve their problems? Viveka’s ninja trick: If you go to edit your headline on your mobile device, LinkedIn will actually allow you to add up to 220 characters. Brynne Tillman took the microphone after Viveka and walked us through the primary activities that we should all be doing on LinkedIn on a daily basis. Another great tip that Brynne shared was that you could just send people a quick message and ask them how they found you. Was it through a piece of content you wrote? If you send people message after accepting their connection request, it will encourage them to engage back. You should always send a welcome message to people that have accepted your connection request. Review your inbox on a daily basis and in addition to sending welcome messages, respond to everybody who have reached out to you. 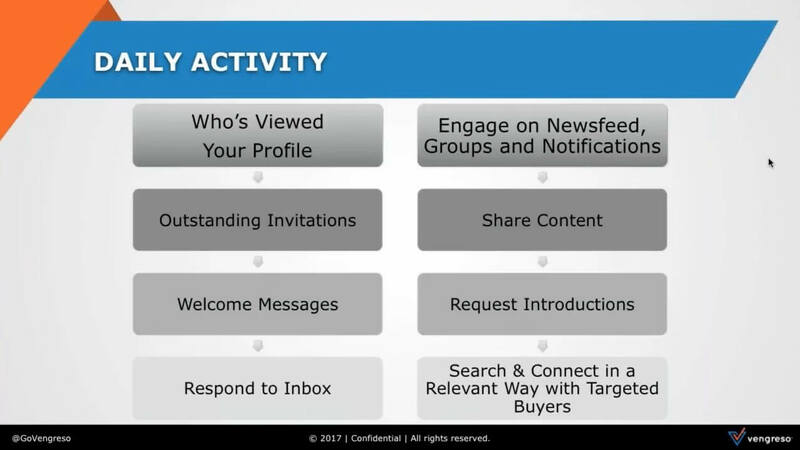 Scroll through your newsfeed, review your notifications and look for engagement opportunities. 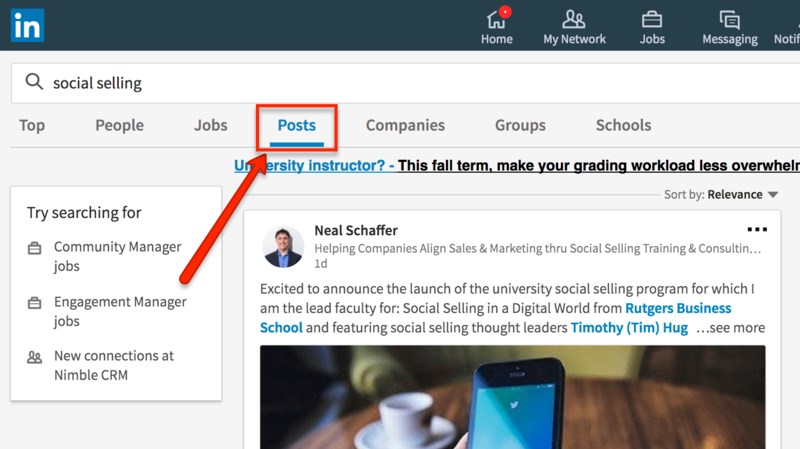 You should share some kind of content on LinkedIn everyday, this can be original content created by you or your company or a curated piece of content written by somebody else. Brynne herself has a weekly goal of requesting 20 targeted introductions. Mine your connections’ network and take advantage of it, politely ask people in your network to make introductions. Kurt Shaver started his part by saying that many sales people complain that it is getting harder and harder to reach people. Most people are not openly listing their phone numbers online and hate being cold called. He also shared a piece of advice that he received from one executive who said that people either have to get introduced to her by someone she knows or post something that catches her attention. 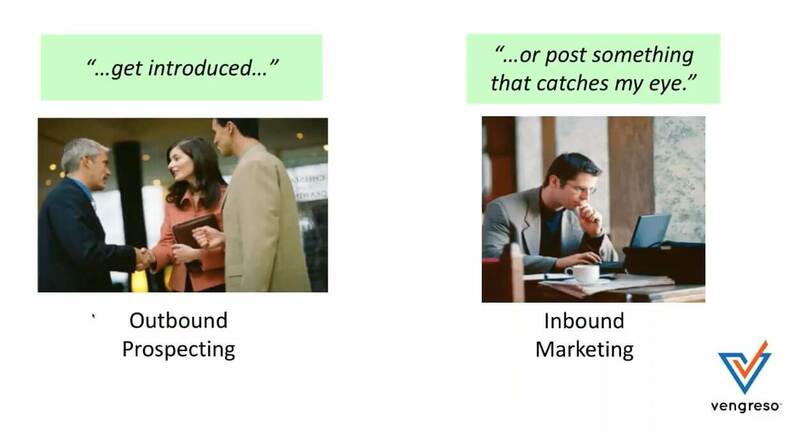 In other words, in order to start a sales conversation, you either have to do outbound prospecting or inbound marketing. Posting interesting content that brings value to your target audience. Kurt said that sales managers are usually pretty confident about the skills of their salespeople to have a successful conversation and close deals, but they are not sure how to get those phone calls at the first place. Try typing in terms like “social selling” to find relevant content that you can then share with your network. If you consistently put your name out there by commenting on other people’s content and adding value, you will see more and more people engaging with you. Chances are, these people are great prospects! Do you like an article that somebody shared? Share it with your network as well! Go through the comments on some of the articles and see if some of the people that commented are people that you would want to connect with. Write a customized message to those that you want to connect with. Remember that the invitation has to have context and relevance. Look at the people that clicked the like button on some of the articles as well, and do the same thing as with the people that commented. Did you enjoy the content of the webinar, but feel like you would need to go over everything in more detail? You are not alone! This is why the founders of Vengreso created their virtual Social Selling Boot Camp that will help you to turn the tips they shared on the webinar into productive habits. 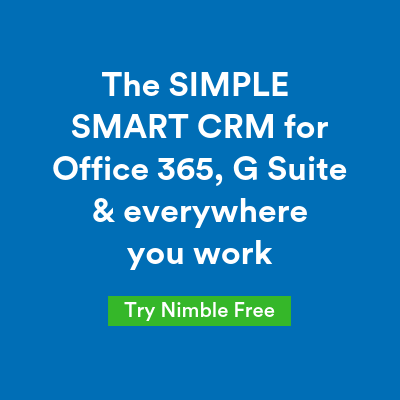 The training starts on September 19th and if you mention Nimble, you will receive a bonus in form of a free LinkedIn Audit report ($97 value)! Next How Valuable is Creating Customer Value?